Westport, CT/Press/June 26, 2018 – Louise A. McGlynn Founder and Divorce Attorney at Conlon & McGlynn, LLC was selected for inclusion in the forthcoming Top Attorneys of North America 2018-2019 edition of The Who’s Who Directories. 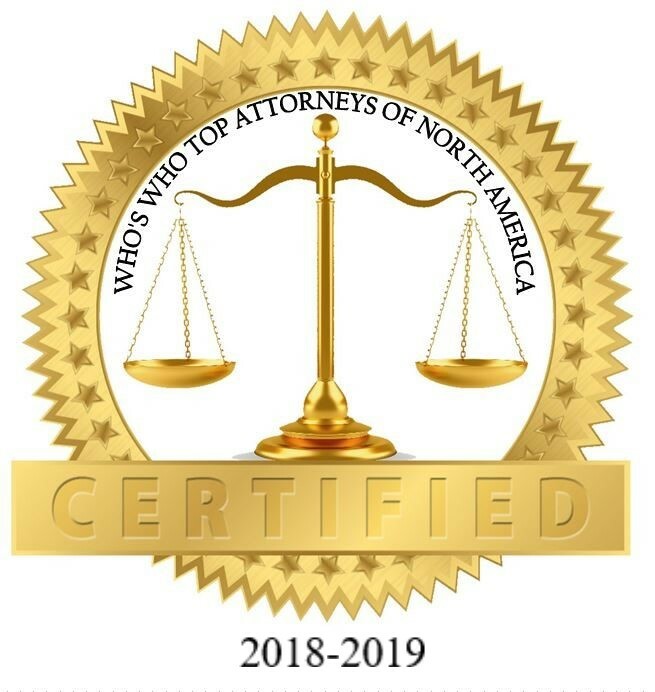 The accomplishments attained by Ms. Louise A. McGlynn in the field of Legal Services, warrants inclusion into The Top Attorneys of North America. Legal issues involving family members are some of the most difficult experiences a family can face. 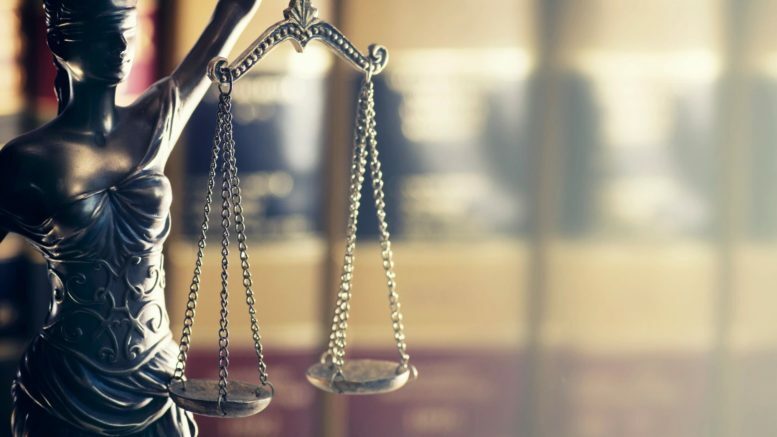 If you are facing a family law issue, contact Conlon & McGlynn, LLC, a family law firm based in Westport, Connecticut representing clients throughout Fairfield County and Connecticut, have more than 60 years of combined legal experience fighting for the rights of their clients. They understand the complexities of family and matrimonial cases. The attorneys are committed to guiding, counseling and advising clients through the legal process. By effectively developing customized and creative solutions for their clients and are able to successfully meet the specific needs of each individual client they represent. Louise A. McGlynn admitted to practice law in the state of Connecticut, New York and U.S. District Court, District of Connecticut, is an experienced divorce attorney with over 22 years of experience handling all aspects of family law including prenuptial agreements, dissolution litigation and negotiation and post judgment modifications. Prior to attending law school, Louise owned and operated several wholesale/retail businesses, providing her with extensive knowledge of small business and privately held companies. The decision to attend law school as an adult was encouraged by her own experience with the family court and a compelling desire to help others through the process in an intelligent and compassionate manner. Louise has extensive training in Collaborative Law and Mediation and works to help her clients reach a negotiated settlement to protect the best interests of the children and to preserve the divorcing parties’ relationship so they can co-parent their children into the future. Louise is also experienced in real estate law and has a very active practice handling both residential and commercial transactions. Louise is a graduate of Pace University Law School, J.D., attended Rochester Institute of Technology, A.A.S. and the University of Connecticut, B.G.S. She is recognized by Martindale-Hubbell and is listed as one of Top Lawyers Under 40. Louise volunteers her time in a local program called Second Saturday. Second Saturday provides an invaluable service for every woman facing the complexities of divorce. This workshop is designed to help women take the next step, at any stage in the process of untying the knot. Be the first to comment on "Top Attorney – Louise A. McGlynn"